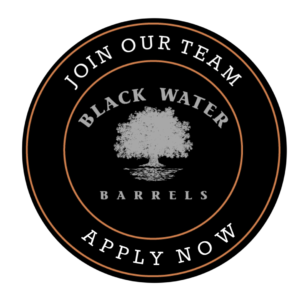 Serving the spirits industry with quality, service and value in the form of barrels, oak aging inserts and the endless pursuit of innovating for great taste. 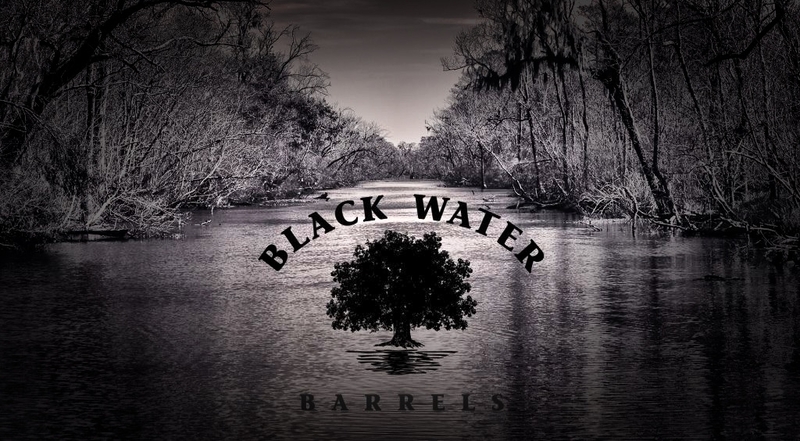 Black Water Barrels is transforming the craft of barrel making with precision and efficiency through investments in state of the art equipment, industry-leading staff training and commitment to quality and innovation in our products. We’re committed to setting higher standards in manufacturing, testing and training to ensure we meet the needs of all customers, from top producers to local craft distilleries and breweries. 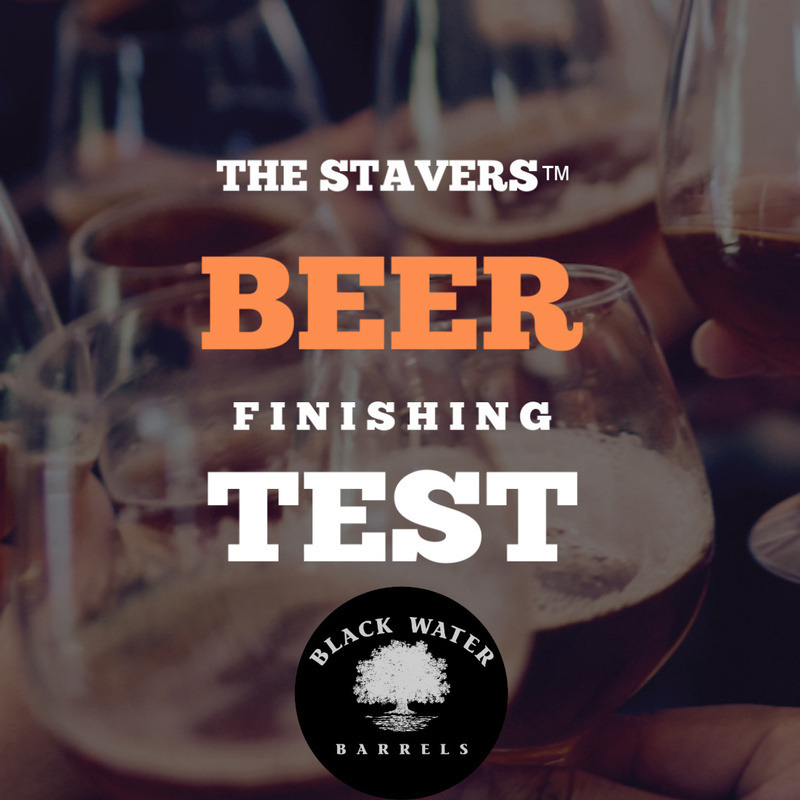 The introduction of Stavers™ in new American and French Oak as a method of accelerating aging and improving results by enhancing color and control of flavor profiles, is another way we are going beyond the barrel to help our customers profitably achieve quality and success. See how Black Water Stavers™ can help you improve your spirits aging programs.  Black Water Barrels, LLC may have broken ground in Spring 2016, but the idea of the Company has been brewing for years. The idea of building a cooperage came from one of our founders, Greg Pierce, who realized through his 25 years of industry experience, that there was a growing significant need for additional oak barrels in the spirits industry. The Edisto is a blackwater river system in South Carolina that runs just past our town. The water has a dark tea color because the water is stained by chemicals known as tannins which are leached from the tree leaves and other plant material which decays in the surrounding swamps. Seems fitting for a state-of-the-art cooperage, don’t you think? Our team is home-grown and growing. We’re expanding, adding additional shifts and always looking for motivated, dedicated and experienced wood workers, drivers and machinists. As a proud South Carolina locally-owned business that owns its own wood sources throughout the region, we are creating jobs, building value and serving community for the greater good of all stakeholders, customers, employees, owners, investors and neighbors. 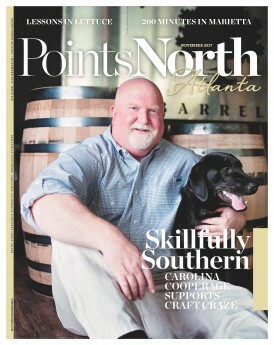 How can we help you craft an exceptional aged spirit, craft beer or oaked wine? Sign up to receive occasional updates about products, promotions and people. Yes! You are now on the list!